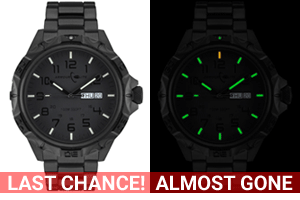 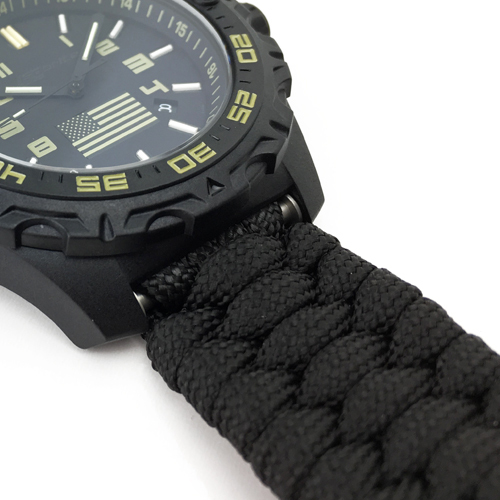 Adjustable watch band made out of high strength, yet lightweight, nylon paracord. 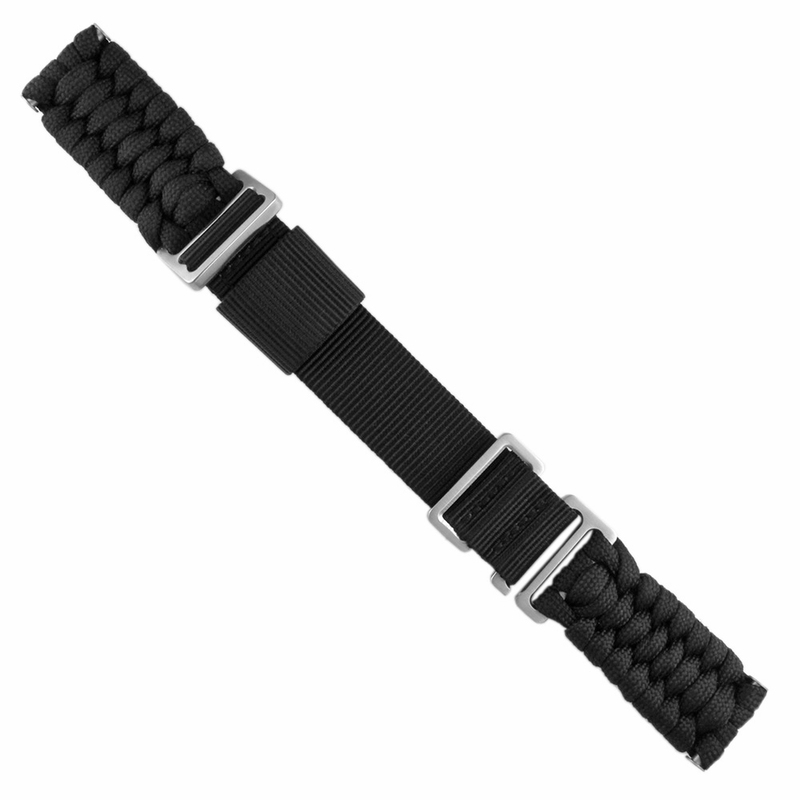 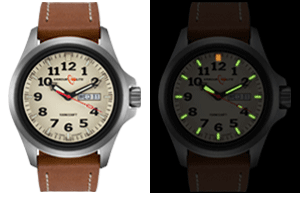 We are excited to offer this brand new adjustable paracord watch band in two lug width sizes: 22mm and 24mm. 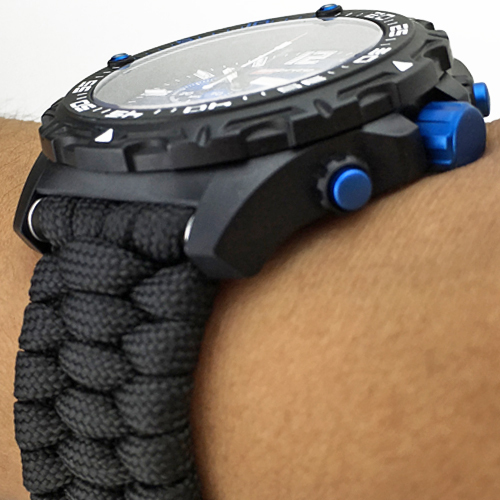 This innovative design made out of high-strength nylon paracord ensures a comfortable fit for everyday use. 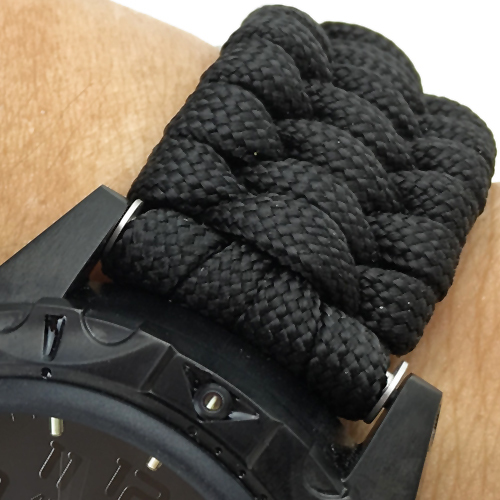 In an emergency situation, the band comes apart easily so that the 60 inches of paracord can be used to save the day. 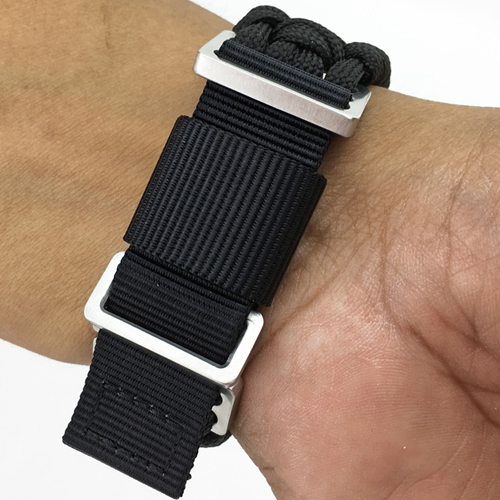 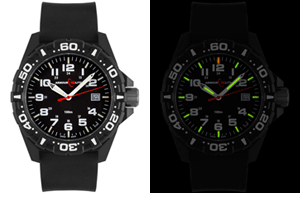 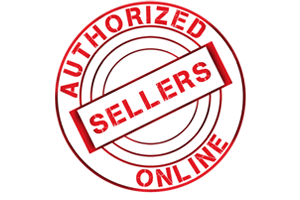 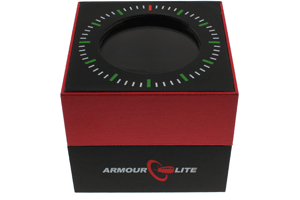 Equipped with stainless steel hardware with rounded edges, this band can be used in both wet and dry environments.